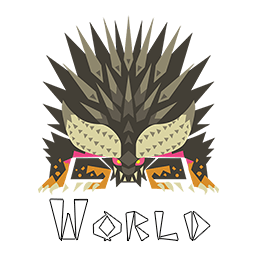 This app contains all important information about Monster Hunter World. This app contains all important information about Zelda BotW. 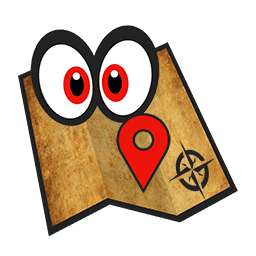 This app contains all important information about Mario Odyssey. Our currently primary focus is creating Cross-Platform Apps with Xamarin which run on iOS, Android and Windows 10 Mobile*. Desktop programs for macOS* and Windows! We create games with Unity*! Web-Solutions with ASP.NET or PHP*. *Projects may be redirected to one of our partners. 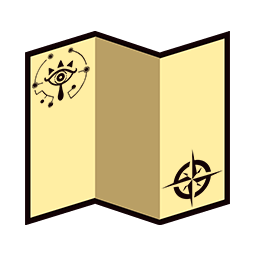 Hunter Companion World Edition released! A new helper joined our collection! 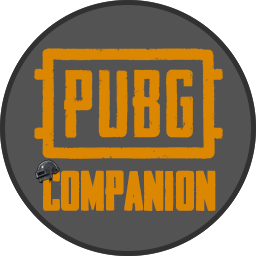 Now you can get more professional help with Playerunknowns Battleground too! We added Maps, a timer and multiple data lists (even with weapon comparison!) to our app yet and more will come. Breath Companion version 2.7.7 released! Wohey a new version of Breath Companion is now available on iOS and Android. Just right in time to complete the 100%, right? Download our app today and make sure that you never ever miss anything in The Legend of Zelda: Breath of the Wild again! Odyssey Companion version 2.0.1 released! The next step for our Odyssey Companion is done. But we still keep up the work to create more and more content! We use them to provide you the best experience. If you continue using our website, we'll assume that you agree to use our cookies.